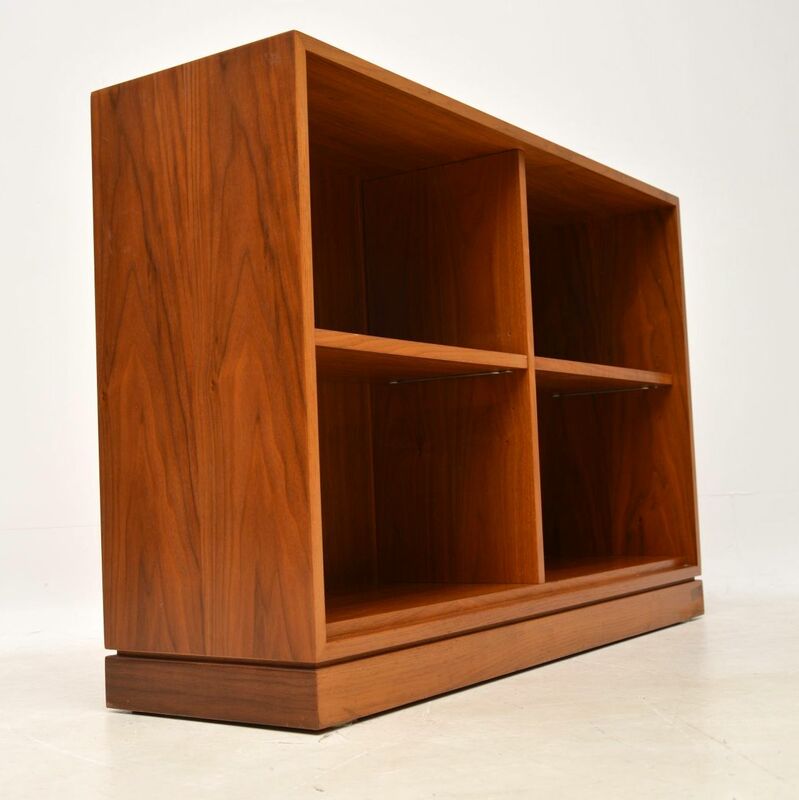 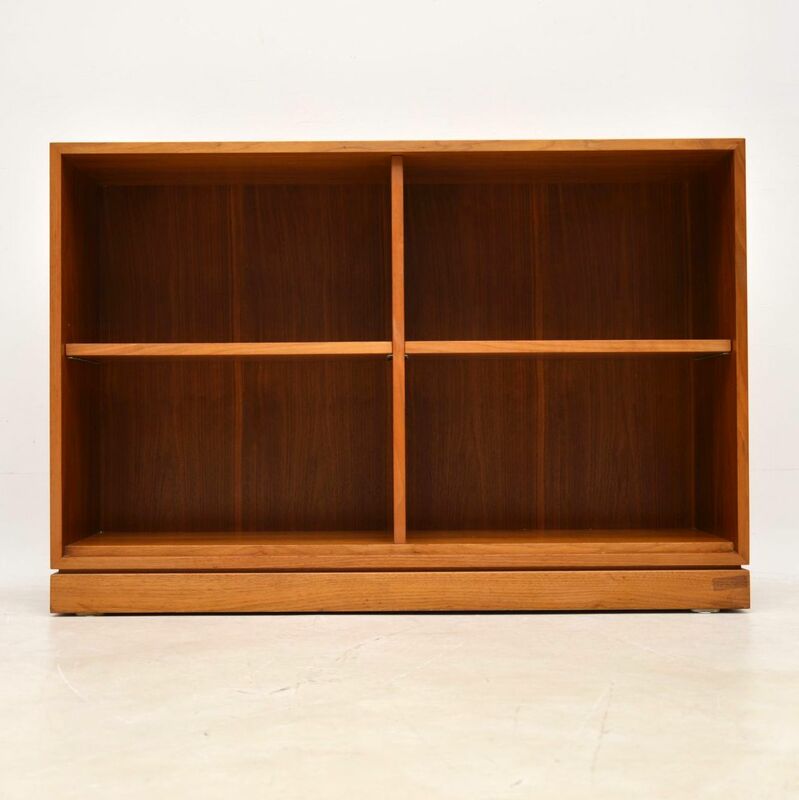 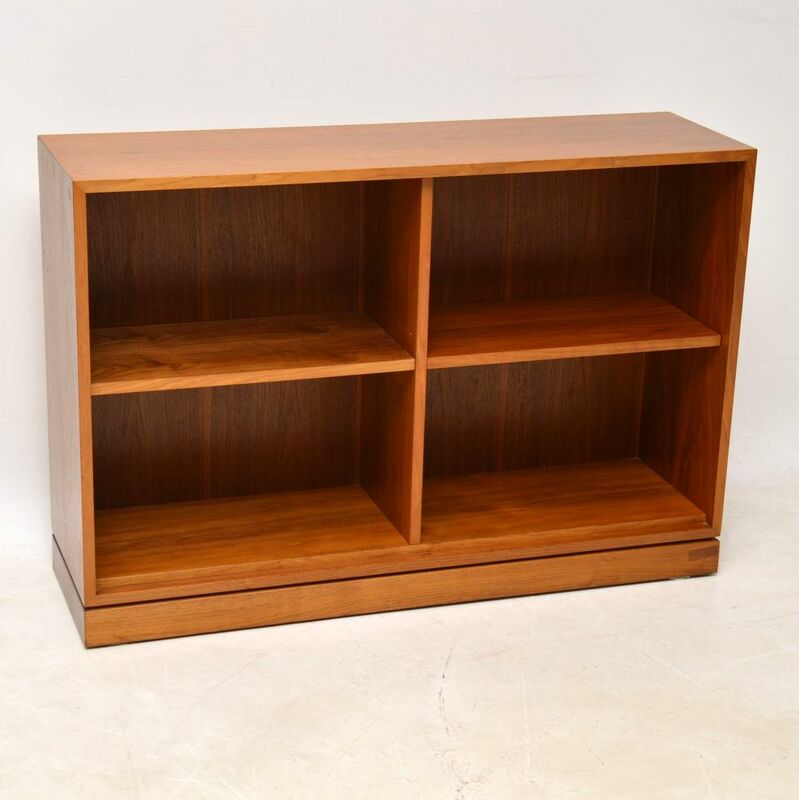 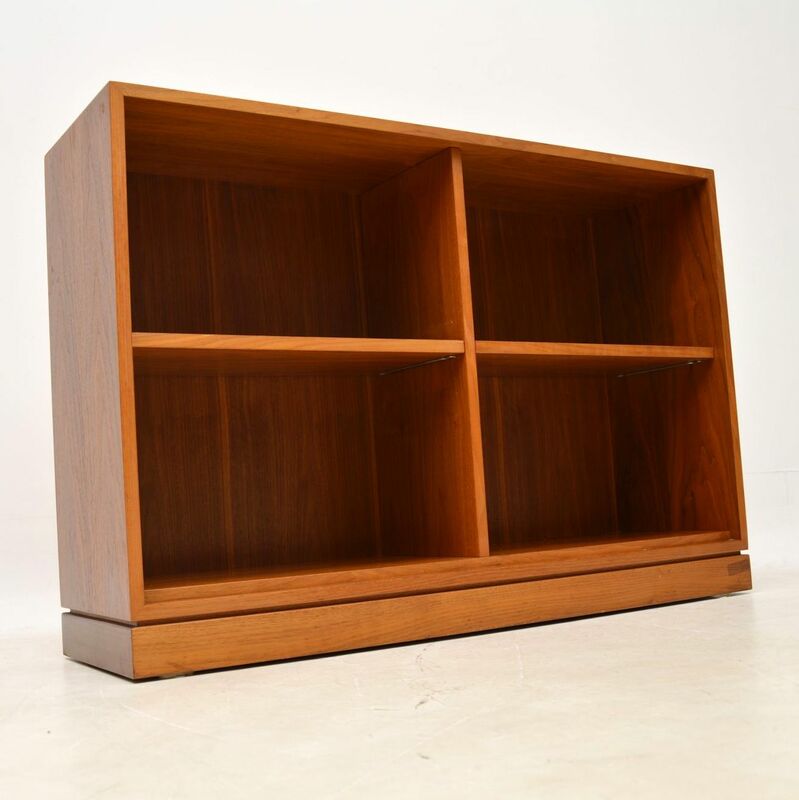 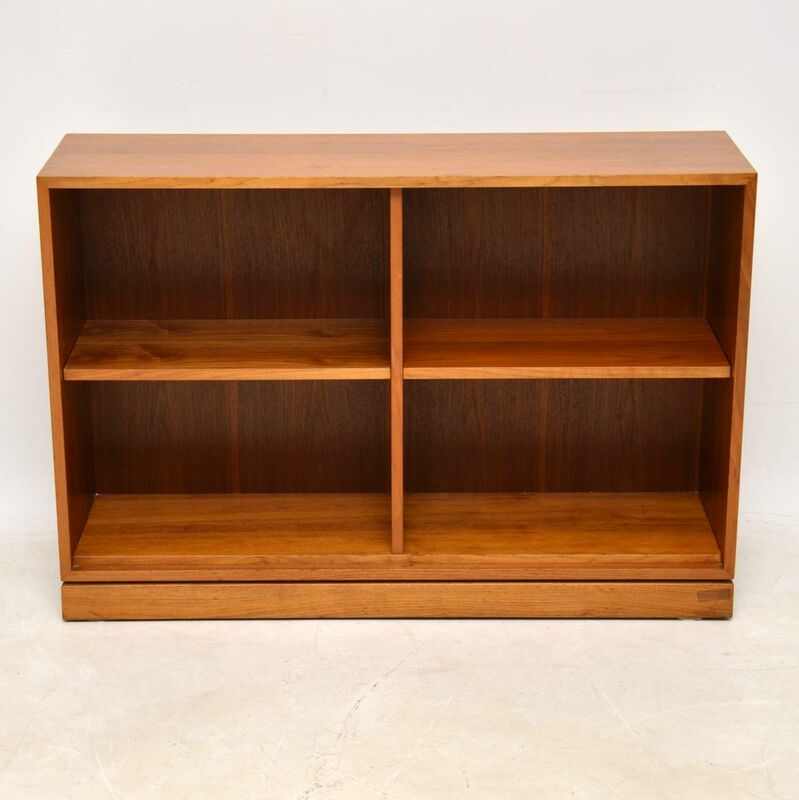 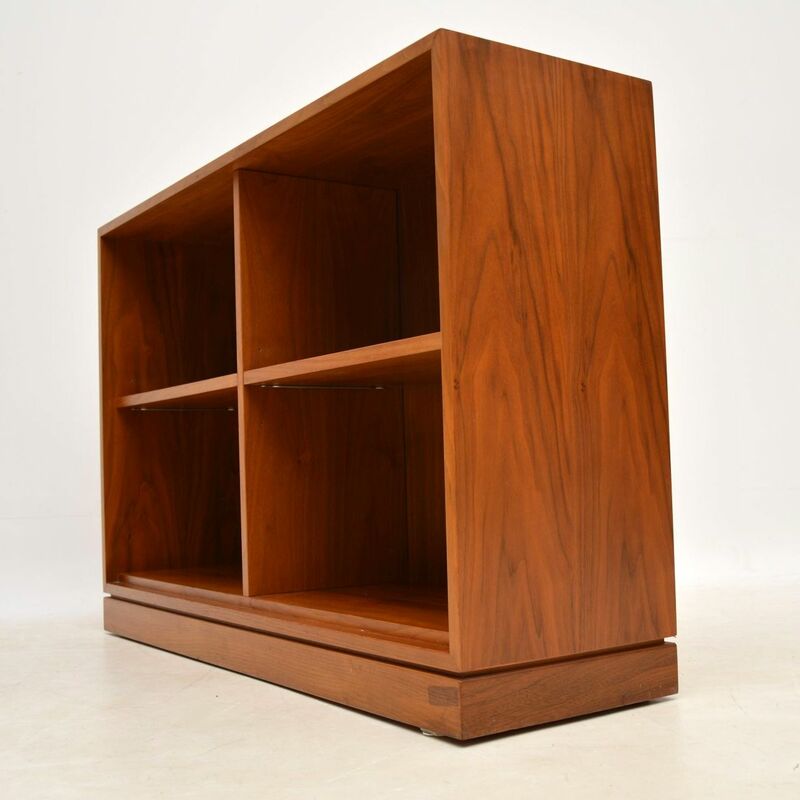 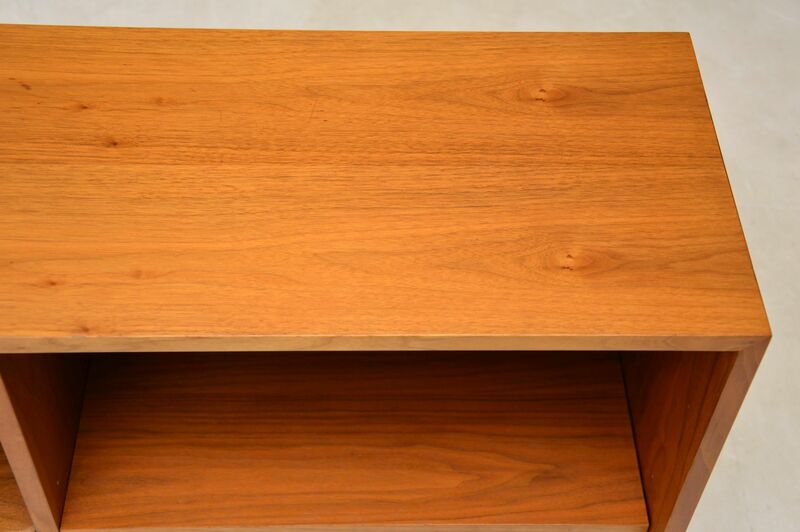 A useful, stylish and extremely well made open bookcase in walnut, this was made by Gordon Russell in the 1970’s. 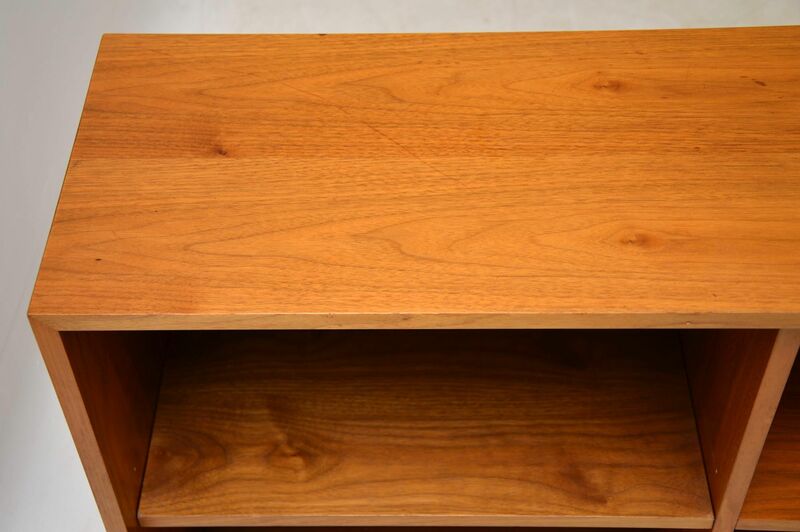 It’s made from walnut and is in excellent condition for its age, there is just some minor wear and a few very minor marks to the top. 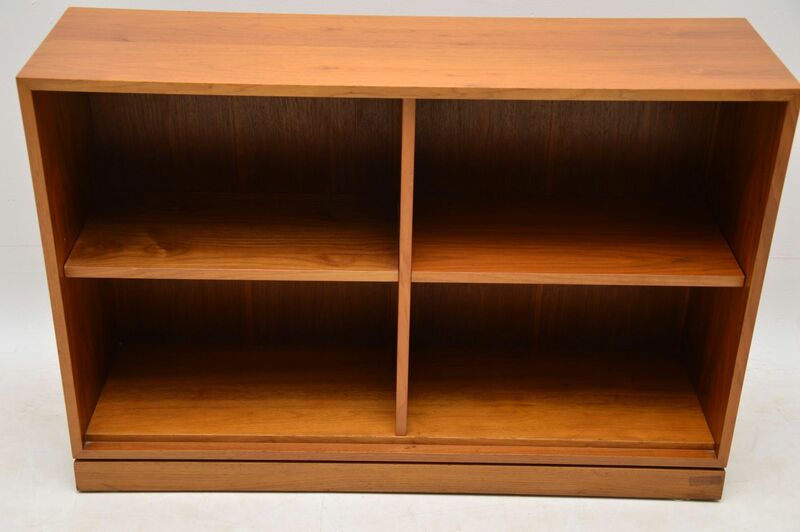 The shelves are removable and adjustable in height.